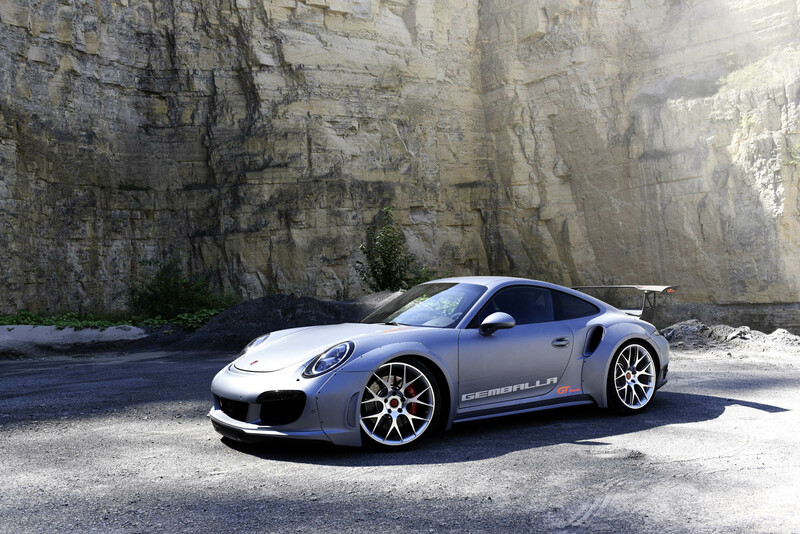 Do you think the Porsche 911 Turbo is a capable driving tool? Well it is. Immensely capable, in fact. 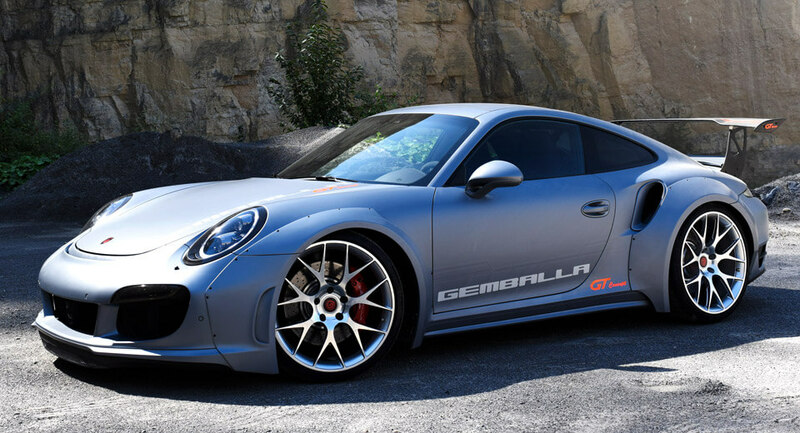 But in typical fashion, Gemballa is taking it even further. 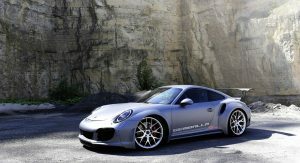 At the SEMA show this year, the German tuner is presenting the Gemballa GT Concept, based on the 911 Turbo but tuned up to 828 horsepower instead of the standard 540. 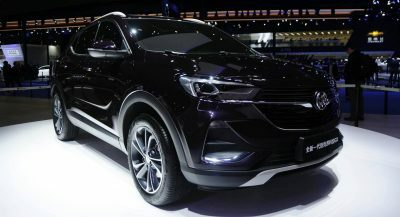 To squeeze out that much power from the 3.8-liter twin-turbo flat-six, Gemballa has replaced the intake manifolds, cylinder heads, valves, air filters, connecting rods, turbochargers, exhaust system, and more. Much, much more. 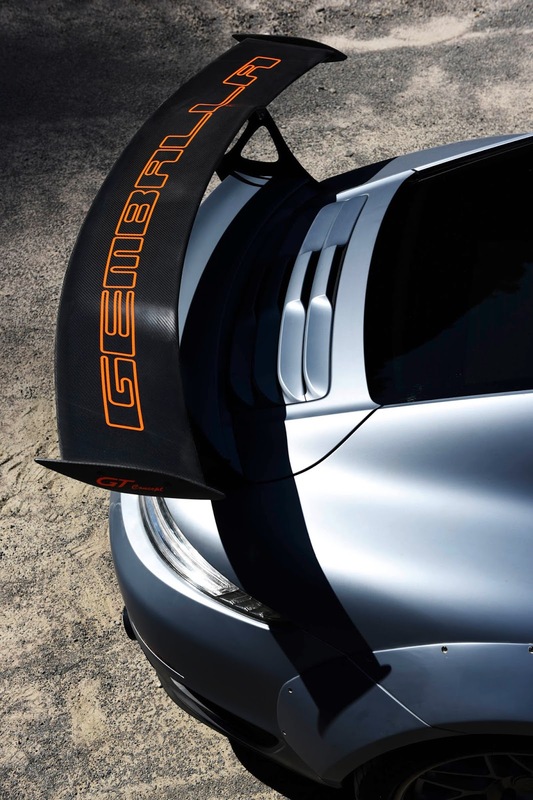 Gemballa’s also fitted a full aero kit, complete with a new front bumper, splitter, side skirts, fender flares, rear bumper, diffuser, wing, and engine bay cover – much of it made out of carbon fiber. 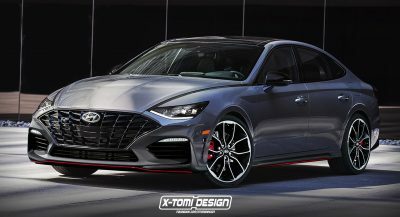 It all sits on a set of 21-inch forged alloys – over a foot wide at the back – packing 380-mm discs with six-pot calipers at the front and 360-mm discs with four-pot calipers at the back. The sum total of all these improvements? 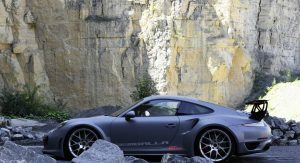 0-62 in under 2.4 seconds and a top speed in excess of 220 miles per hour (354 km/h). 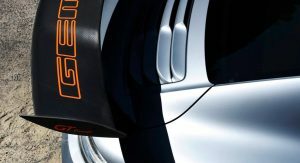 Though billed as a “concept,” Gemballa will sell these upgrades to anyone with the cash on hand as part of its GTR 8XX Evo-R BiTurbo program – but it won’t come cheap. 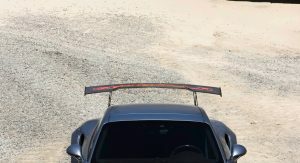 The aero kit goes for €25,450, the rolling stock for €7,150, the engine upgrades for €49,800, and the optional carbon-fiber airbox for €3,880. 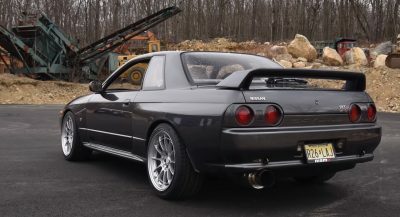 That’s over $100,000 in upgrades alone, on top of the price of the donor Turbo, which itself starts at $161,800. 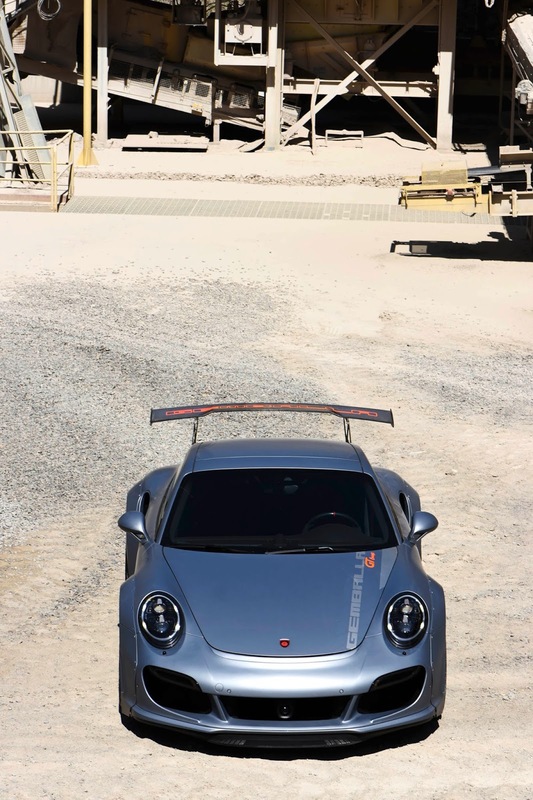 why it was based on pre facelifted 911? Looks cartoonish in the photos. 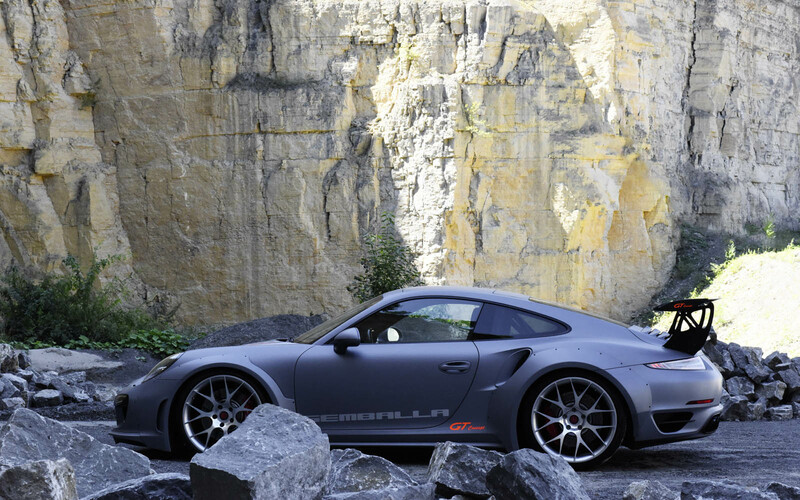 I would rather have a new gt2 …. Gross. Way to spend a bunch of money ruining a classy design rather than enhancing it. 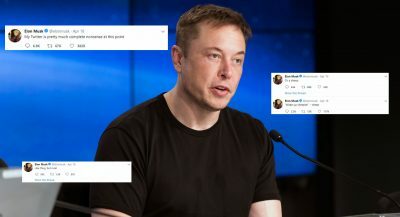 Just do the engine mods and kill everything. 2.4 second 0 – 60 MPH time kills everything, even the Model S and the Chiron. I wonder what’s with 21-inch wheels, it’s not even Cayenne or Macan. It’s just ridiculous.